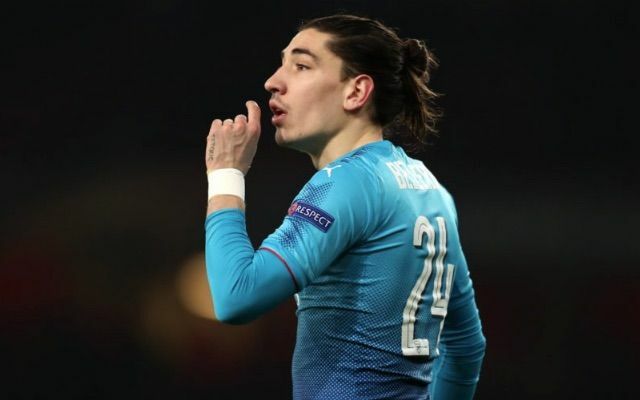 Arsenal and Spain right-back Hector Bellerin has debunked rumours that he is leaving the Emirates Stadium this summer. The 23-year-old defender enjoyed regular actions with the Gunners under Arsene Wenger but reports claimed he could move out of the club this summer due to a change of manager. The player was once linked with a return to the Camp Nou stadium in May but nothing materialize as it appears to be mere speculation. He was also said to be monitored by Manchester United manager José Mourinho who is desperately in search of full-back ahead of the 2018-19 season. While speaking with the press, the former Barcelona player told reporters that he is happy at the Emirates Stadium and he has no intention of leaving the club anytime soon. 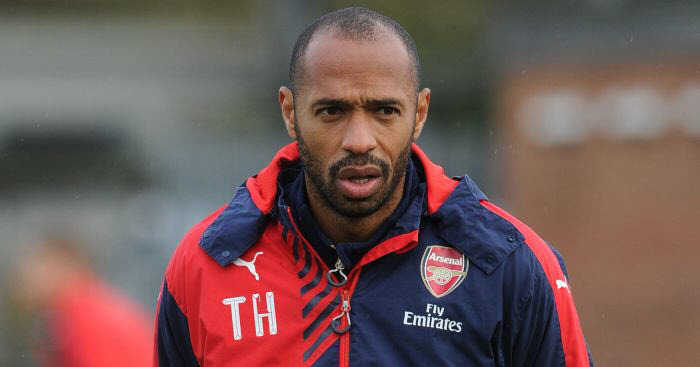 According to the defender, he is not amazed by the quality and number of players purchased by their new manager Unai Emery as it is normal for a new manager to get players whom he believes could get the job done in the coming season. The La Masia academy product surely knows that he needs to up his game if he wants to continue as one of Gunner’s regular starters under the former Paris St-German boss. The competition for a place in Emery’s starting lineup will be very fierce, especially at the back of the pitch where there are a couple of new players vying for a spot in the first team.